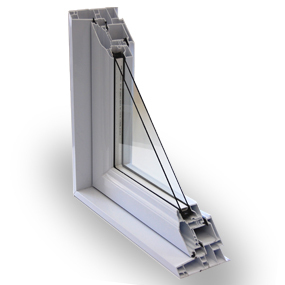 Energy Star certified, the casement window is made out of completely virgin powder. The result: a sparkling white glossy finish, resistant to UV light, bad weather, insects, mold and pollution. Its fusion welded structural frame eliminates any possibility of water infiltration; due to the sealed unit located in the warm part of the wall, the multiple partitions profile offers exceptional insulation. 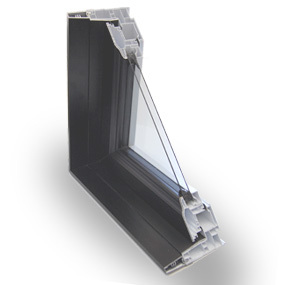 Modern and aesthetically pleasing thanks to its stylized sashes and various combinations of simulated divided light and false mullion, the casement window combines quality and versatility, offering a wide range of manufacturing and installation options at competitive prices. 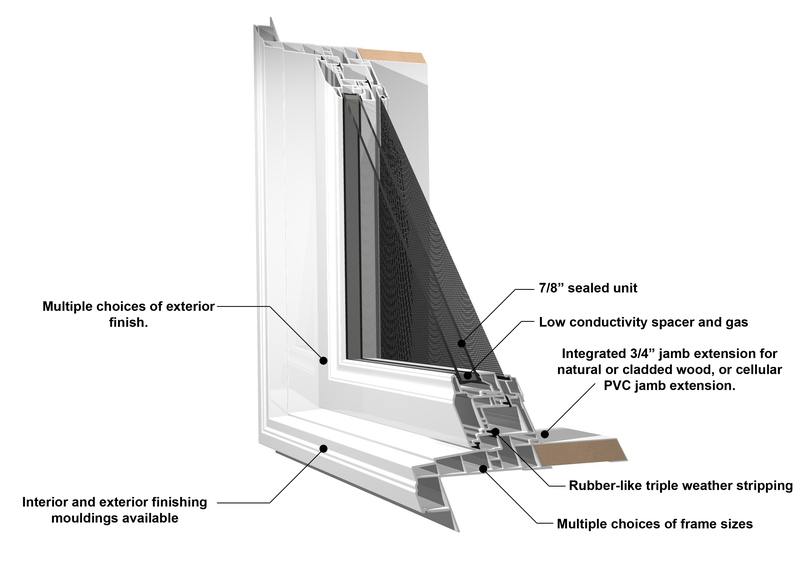 *Since each manufacturer works with his own manufacturing specifications, TECNIPLAST products offer all available options. All models comply with the harmonized standard CAN/CSA ​​A440-00 and NAFS-08.